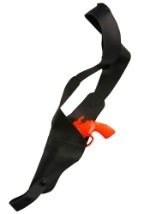 You'll be ready to saddle up and head West with this holster and gun set! 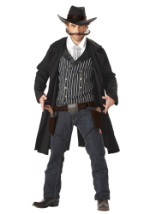 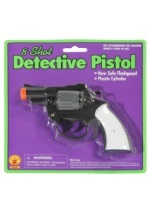 This authentic accessory set includes a pair of toy orange guns that fit into two brown holsters. 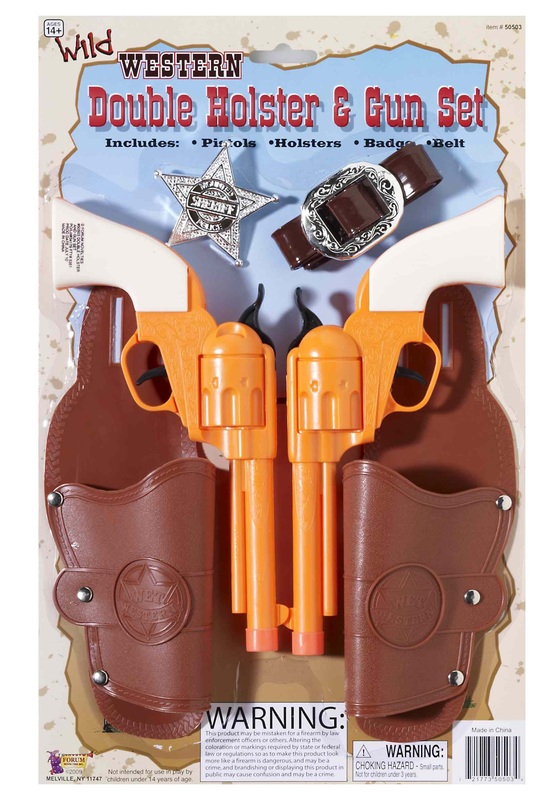 The holsters slide onto the brown belt with a silver buckle and the included silver sheriff badge adds the final touch. 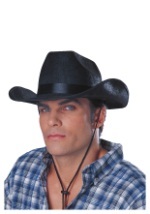 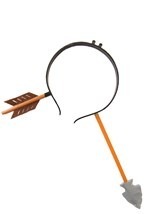 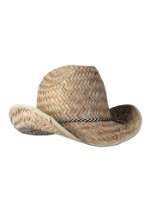 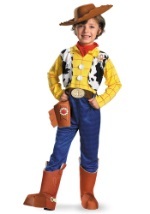 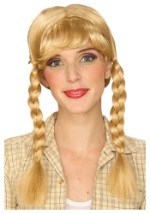 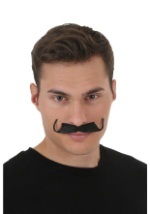 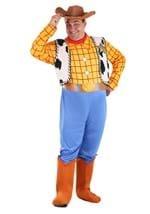 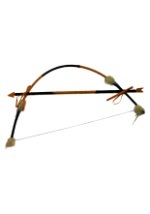 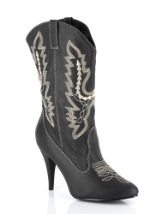 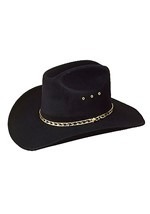 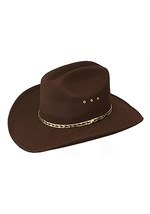 Perfect with any of our cowboy or cowgirl costumes!